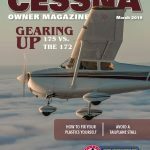 We are rebuilding our digital archives. 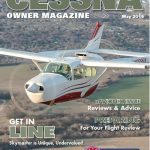 Some back issues won't be available for a few days. 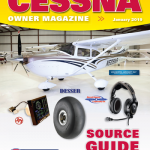 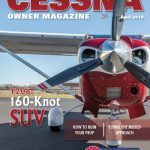 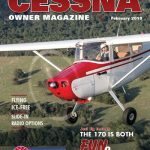 Summaries of the articles in every issue and embedded digital magazines so members of the Cessna Owner Organization can read the digital issues of Cessna Owner Magazine.